​This vase belongs to the kind of products that are ignored in daily life. This one takes advantage of its sorrow and gets prettier the longer it gets no attention. 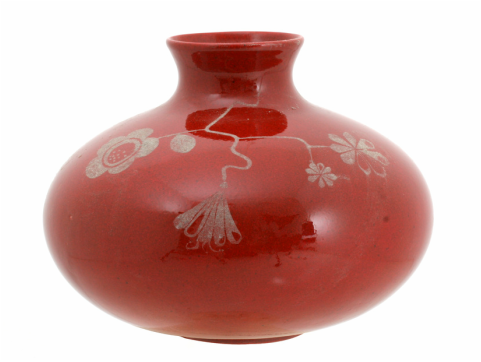 The more the dust settles down the more a pattern appears and the vase develops its whole beauty.